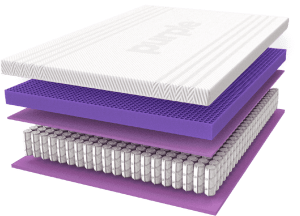 The new Purple 4 Mattress is a scientifically-developed mattress with patented filling being advertised as the most comfortable premium mattress you can buy. What makes The Purple Mattress so innovative? And does the experience of sleeping on this science approved mattress stack up to Purple’s claims? The Purple Mattress is made with a hyper-elastic polymer grid which acts as a pressure-reliever and changes form with the contours of your body. The mattress not only delivers comfort but provides the spinal alignment of a firm mattress. The Purple is a mattress that lasts for decades because it won’t sag or leave a sinkhole in your favored sleeping position. When you’re done sleeping, it springs back into place for your next sleep, unlike other mattresses which lose their structure over time. 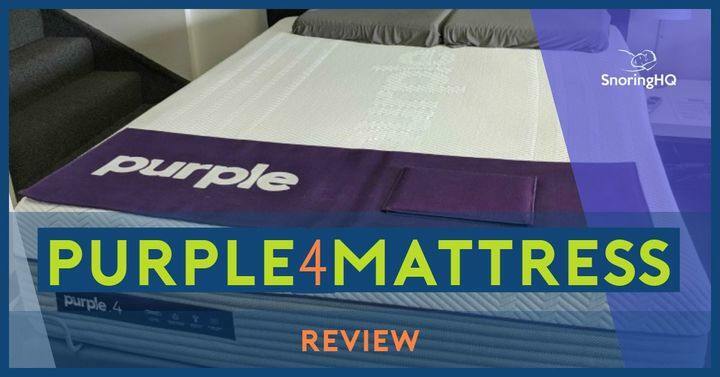 I came across The Purple Mattress 4 which impressed me with their scientific claims and reviews, so I put in an order for the largest mattress, the Cal King, at a cost of $3,500. The 4 is the thickest and most advanced mattress that Purple sells. They also carry a 2, 3 or the original. The mattress arrived promptly via a specialty delivery service, due to the extra large size and weight of the mattress. These days, mattresses arrive shrink-wrapped, so you have to let them breathe for 24-hours before you sleep on them. However, the Purple Mattress is ready to sleep on as soon as it arrives, a big plus in my opinion. It is a heavy mattress. It took two strong men a lot of time and effort to get the mattress into my house and into position. The gel used in all Purple products give it a quality feel that is unmatched by other brands. Sleeping on the mattress feels like a cross between a waterbed and memory foam. It’s springy and has some give, but it isn’t bouncy. Similar to a premium memory foam mattress, I couldn’t feel my partner move at night nor could she sense me. When it comes to the outer covering, it is beautiful and practical. It is machine washable, which is a big plus for those who have allergies. The fabric is stitched well and thick, meaning the only extra item you would need to sleep on the Purple is a set of sheets. The removable cover does away with the need to use a mattress topper; those things tend to shift around anyway. The first night for me was a decent uninterrupted sleep. It was an improvement because on other mattresses I can wake up with numbness in my legs, meaning I toss and turn all night to shake off the discomfort. The Purple provides good support and it doesn’t feel hot or sticky. The mattress is a cool surface to sleep on and I don’t sweat as I sometimes did with my previous mattress. When I got out of bed, I inspected it for signs of an impression. But it sprung back into place as soon as I got out, which was impressive. It did take me a few nights to get used to the way the mattress adapts to your body shape, but this is because my previous mattress lacked this feature. While it is an expensive mattress, the improvement in my well-being, as well as my overall quality of sleep, make that spend an absolute value for money. Investing in The Purple Mattress is a good move if you are dealing with significant symptoms like I have during sleep. All Purple Mattresses come with a no-questions-asked money back guarantee, giving you confidence that your money won’t go to waste. When you receive your Purple Mattress, they’ll even discard your old mattress for you, eliminating the hassle of upgrading a large home item (because as we all know, sometimes the old mattress hangs around for years becoming a space hogger in the garage or a spare room!). If you think you need assistance, setup is included in the purchase. It comes with a 10-year warranty; excellent value for money for those who care about the quality of their sleep over the long haul. The grid formation is vertically constructed in columns which promote airflow through the mattress toward the sleeper. This stops any moisture from becoming trapped which reduces the possibility of any nasty viruses or bacteria growing. It also makes the mattress last longer because it won’t degrade or rot. 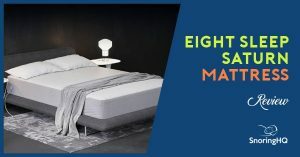 This cooling aspect makes for a more comfortable sleep because you’ll have less chance of overheating – a common problem with materials such as latex and memory foam. The grid is responsive material, which is important when you consider the impact of other people’s movements on your sleep. If you’re a light sleeper, then this is the mattress for you. Unlike other brands, the grid system it is designed to move rapidly under certain types of pressure, meaning you won’t get woken up by movement on the other side of the bed and you won’t annoy loved ones if you decide to get up or change your position. It is rare to find a mattress like this that boasts of being both recyclable and made from food-contact grade ingredients. You won’t find any toxins in either the mattress or in the assembly process used to create The Purple Mattress. 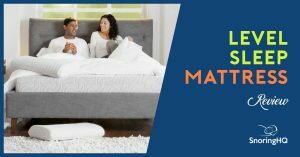 Awarded a CertiPUR-US­® certification, the hallmark of premium products promoting healthy sleeping environments, this mattress is a standout in innovative features. What could be more valuable to you than the feeling of waking up after a quality night’s sleep? Where did you buy it, since on Purple’s website it is $1299 plus tax and even if you buy the frame/platform with it, it is nowhere close to $3500. I own two Purple mattresses and love them, obviously. Your review otherwise seems accurate from my account as well. Sleep well. 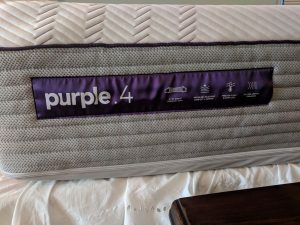 If you go to the “New Purple Mattress Section” and price out Purple 4 (4″ Smart Comfort Grid™) in a CAL KING Size, the regular price is $3499.